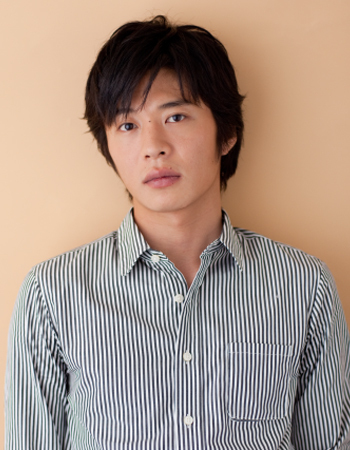 Kei Tanaka married actress Sakura on August 31, 2011. Sakura is 5 months pregnant at that time. Fatimakhh Jun 02 2018 2:55 am He is a very good actor and he is very funny and talented i only watch one of his dramas which ossans love and he killed it ?❤️?will miss him as harutan ? Kit May 04 2017 10:11 pm Good actor. He looks like Kwan Sang Woo. H Jun 08 2016 5:13 pm He reminds me of Yoochun (JYJ/DBSK). Love seeing him in dramas.